After several weeks of sleeping on our new mattress system purchased from Axelbloom, we have experienced a superior sleep experience. We are extremely pleased with our purchase and the vast improvement in the quality of our sleep. 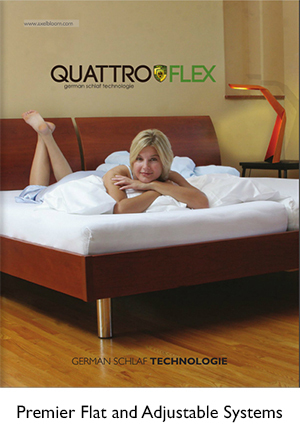 No back pain, no restlessness from an inferior mattress. . .just a wonderful experience. I wanted to take this opportunity to personally thank you for your professional expertise and that of your staff, who assisted with our purchase during your absence. It was an added treat to have you visit our home to ensure that the quality of care in the installation of our bedding system met your and our standards of professionalism. 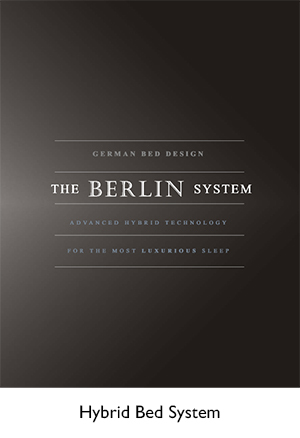 I would highly endorse your store and the bed systems that you sell. We've had two nights of marvelous sleep! Thank you for your graciousness and good service. Last night's sleep was even better than the last. It was the first time I slept all the way through with no tossing or turning in weeks. I was so happy waking up - an hour earlier than usual.